A round up of ten of the most delightful places to get away from the masses, sit back and relax in tranquility in these hidden escapes in Africa. 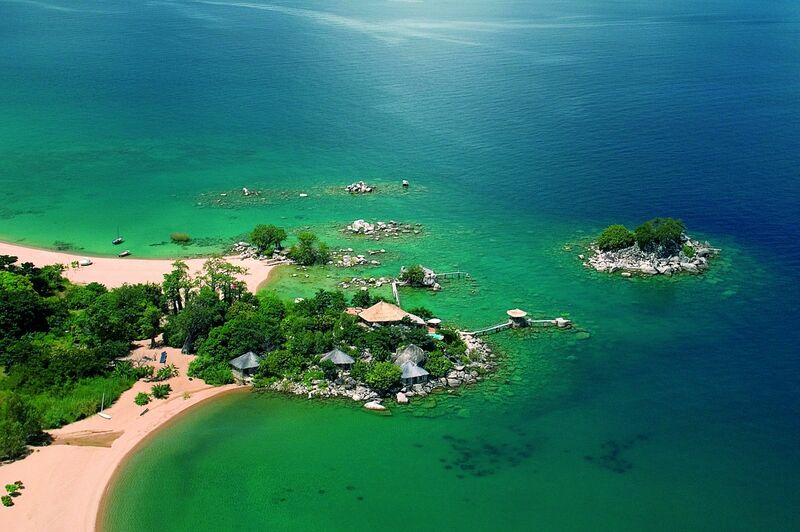 If you’ve ever fantasised about escaping to your own private paradise then Ndomo Point House, a stunning fully-staffed home on Malawi’s Likoma Island, is a dream come true. Just 72 miles from mainland Malawi, the island’s only other inhabitants are the local fishermen. The house is set on a private beach from where you can while away your days kitesurfing, sailing and waterskiing, and experience some of the best fresh water diving on the planet. From Greystoke Mahale you can join expert local guides on morning treks into the forest and be one of the few people to see Mahale’s wild chimpanzees. 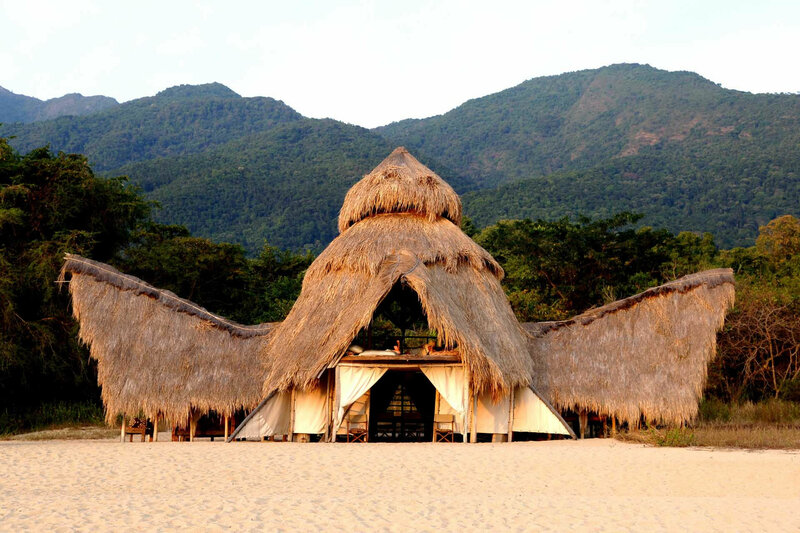 Isolated and peaceful the camp lies on a crescent-shaped beach in the shadow of the majestic Mahale Mountains on the eastern shoreline of Tanzania’s Lake Tanganyika. Access is by plane and then on foot or by dhow. No question, this camp is one of the most picturesque and exciting in East Africa. 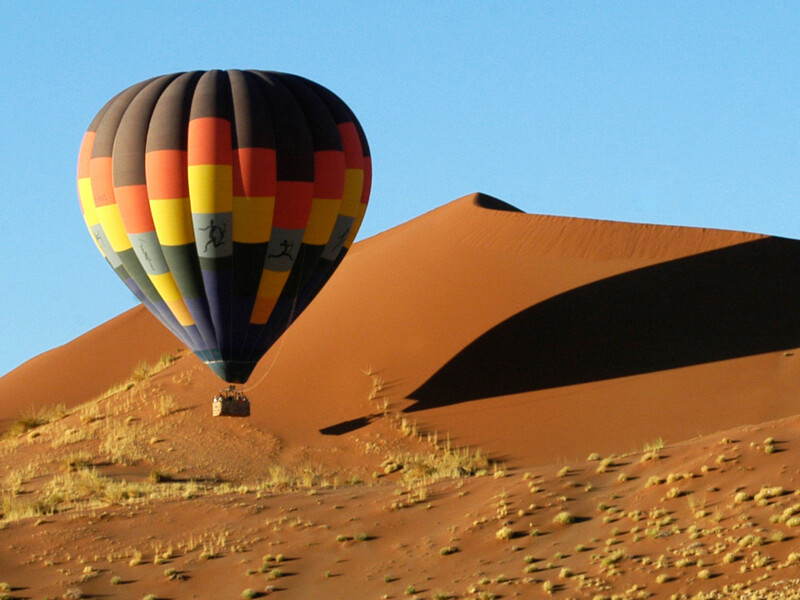 A safari in Namibia immerses you in ancient culture, exotic wildlife and dramatic scenery. 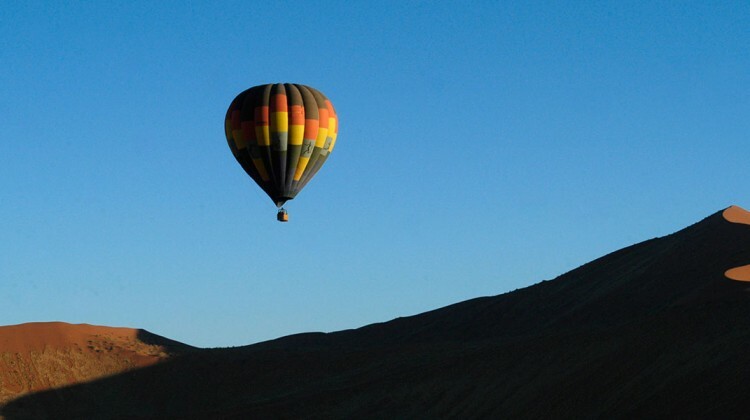 Wolwedans Private Camp lies in the heart of the NamibRand Nature Reserve, just 90 minutes from the Sossusvlei dunes. 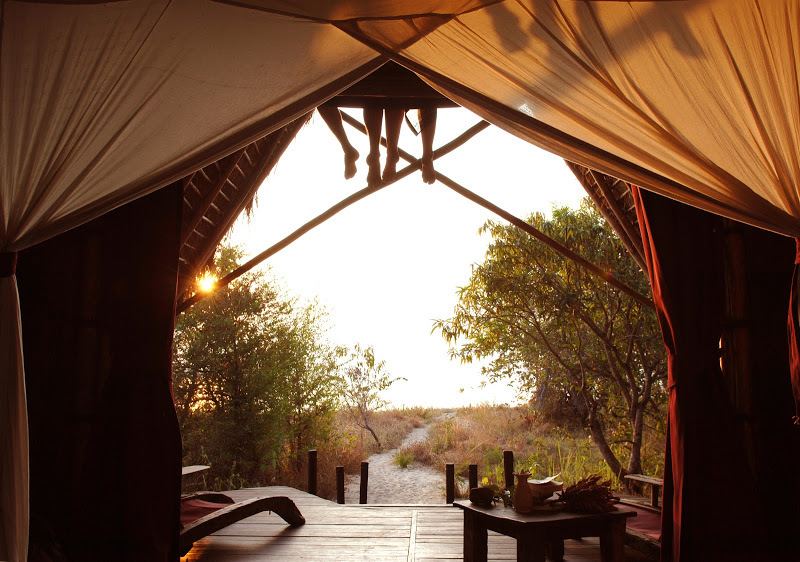 This exclusive camp comes with a private butler, chef, and guide, who go to great lengths to ensure you enjoy a home from home experience. When you’re not being pampered you can drive into the reserve, and take guided walks, stopping for bush picnics and sundowners on the dunes. Run by the Ant’s Nest team, Lookout Camp is surround by over 40,000 sweeping hectares of game-dense, rugged landscape in South Africa’s Lapalala Wilderness. Perched high on a ridge it has spectacular views across the reserve, which is home to black and white rhino, wild dog, leopard, and assorted plains species. 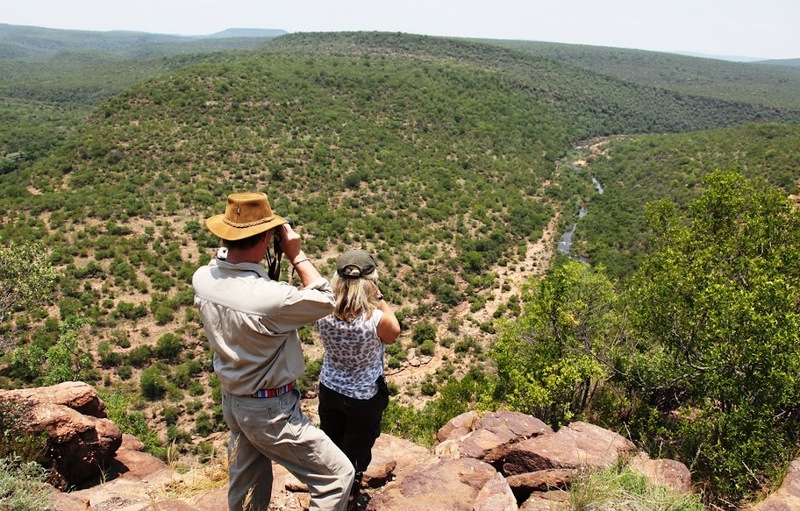 Activities include guided walks, river swims, day and night game drives, and visits to the Bushman paintings. The epitome of sophistication in one of the greatest wildlife habitats on earth. The views from Singita Serengeti House from its position on the lower slopes of Sasakwa Hill are of the sprawling Serengeti plains and a well-used water hole. You stay in one of four luxurious suites, all with private outdoor showers and terraces. Singita Sasakwa’s equestrian centre (just a few minutes drive from the house) stables 17 horses that experienced riders can ride out onto the Serengeti plains. Located in the heart of northern Zambia, Shiwa House overlooks Shiwa Ng’andu, the ‘Lake of the Royal Crocodiles’–a name straight from the pages of ‘The Chronicles of Narnia’. The house itself is romantic and steeped in history. 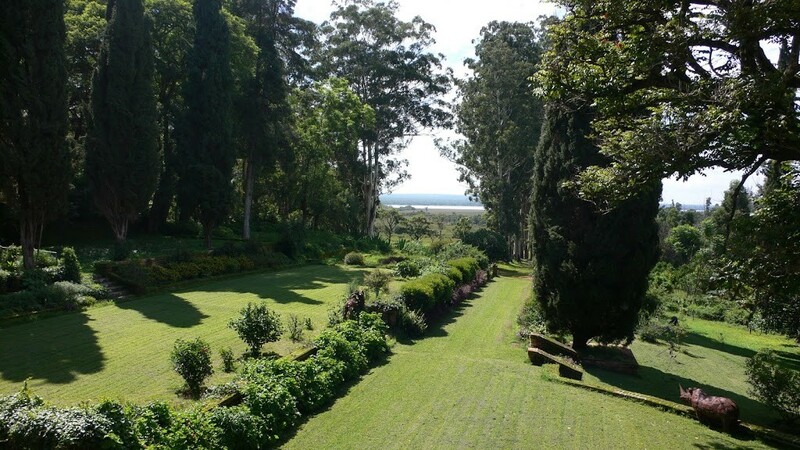 Originally designed and built by Sir Stewart Gore-Browne in the 1920s, the house and estate are being restored to their former colonial glory Gore-Browne’s eldest grandson. The 10,000 hectare estate is home to 22 mammal species and has a well stocked fishing lake which attracts birds aplenty. There you can enjoy walks around the estate, horse trails, riverside strolls, and day trips to Kapishya hot springs. Swot up on the history of Shiwa before you travel by reading, ‘The Africa House’ by Christina Lamb. 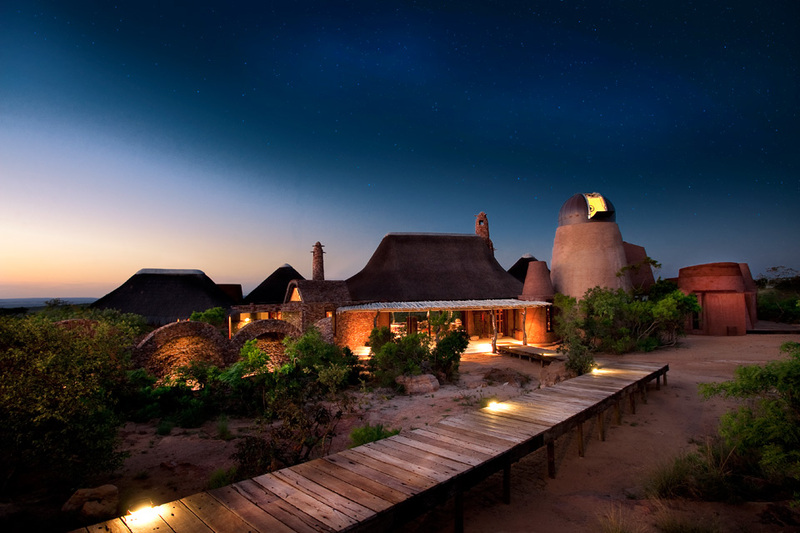 Brad Pitt and Angelina Jolie are just two of the big names featured on the esteemed guest list at Okonjima, situated between Windhoek and Etosha. The property, which has a private airstrip, is surrounded by 22,000 hectares of rocky outcrops, scrubland and grassy plains. 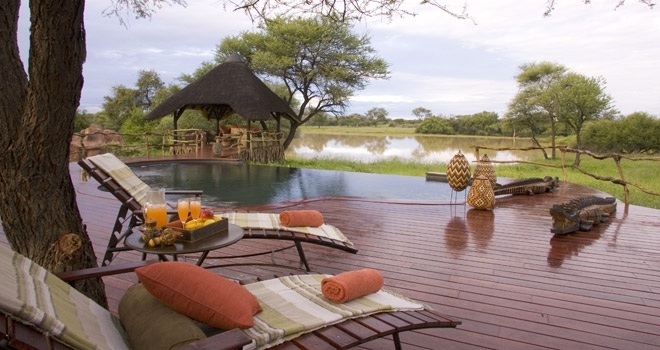 Okonjima Bush Villa & Suite come with a private chef, fully equipped kitchen, guide and exclusive-use vehicle. Some of the beds can also be wheeled outside for a ‘Star Bed’ experience. Cheetahs are the main draw here as Okonjima is the home of the Africat Foundation. The charity rescues and relocates unwanted or injured cheetahs as well as training hand reared cheetahs to hunt. 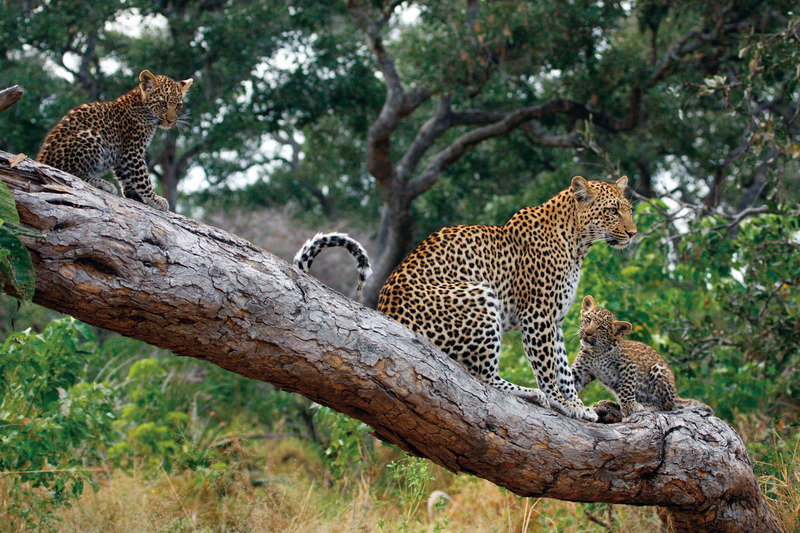 It also supports leopard research on a number of second and third generation animals that live on the property. Picture yourself stepping out of a private helicopter right into the heart of 8,000 hectares of pristine wilderness in Leobo Private Reserve, dust rising around you as you’re greeted by your assembled private staff. 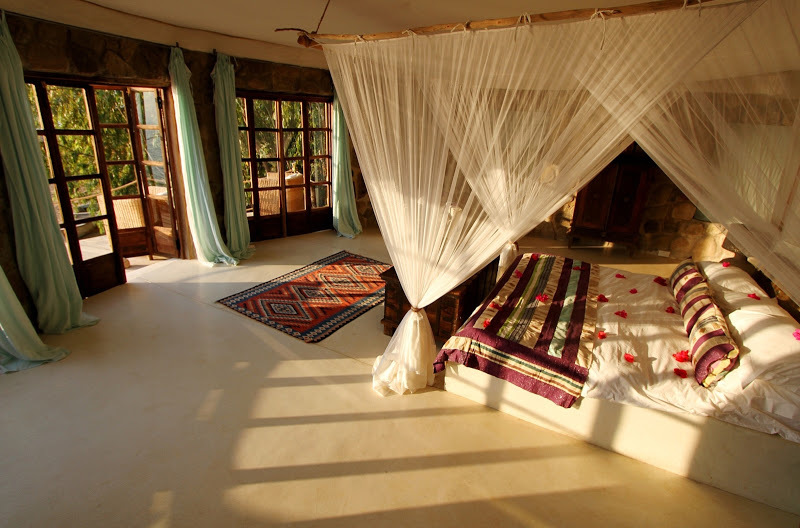 Leobo Observatory is a private safari house designed by Silvio Rech and Lesley Carstens. It’s ridiculously cool with stunning panoramic views of the reserve and the Palala river valley, swings in the bedrooms, and a hippo skeleton dangling above the dining table. At the heart of the house is the observatory, which boasts a research grade telescope. You also have your own private game viewing vehicle, three expert guides, a fleet of quad bikes, horses, an off-road buggy, and mountain bikes. Take the house helicopter to access more remote parts of the reserve like the stunning mountain range nearby and some fabulous fishing and kayaking spots. 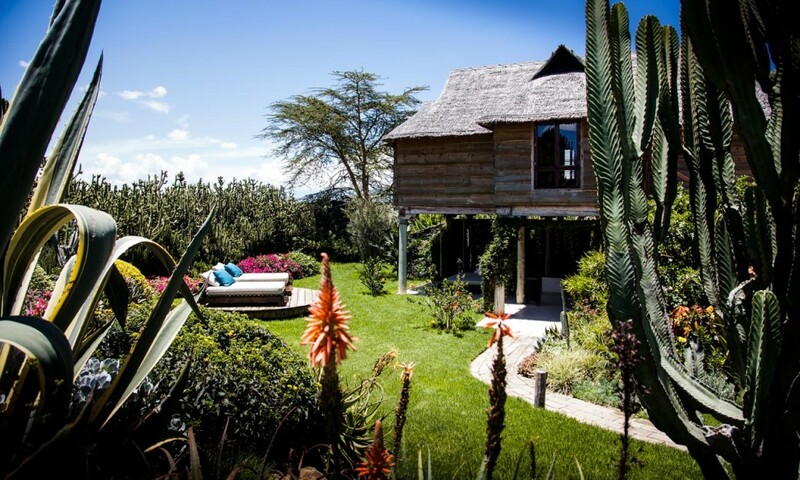 Segera Retreat is perched on the Laikipia Plateau, between glorious Mount Kenya to the east and the Great Rift Valley to the west. The area is home to a vast array of animal, bird and plant life, and provides an important corridor for the migration of elephant and other wide-ranging species. Segera is also headquarters of the Zeitz Foundation (run by former CEO of Puma, Jochen Zeitz) as well as one of the Long Run eco- retreats. 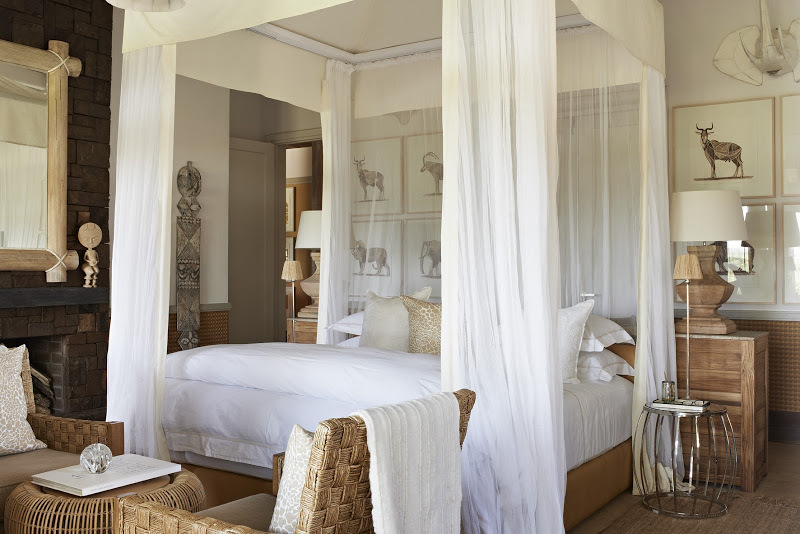 The accommodation itself is superb and very stylish, but the main attractions here include the private gallery of pan-African art, a wellness centre, day and night game drives, picnics and sundowners, guided walks, camel walks, overnight sleep outs and cultural visits. You also have the chance to learn out about sustainable eco-tourism in this landmark ecological reserve. Just over 20 years ago, British actress Joanna Lumley was cast away on the tiny Madagascar island of Tsarabanjina where she spent nine days living off her wits for the television programme ‘Girl Friday’. 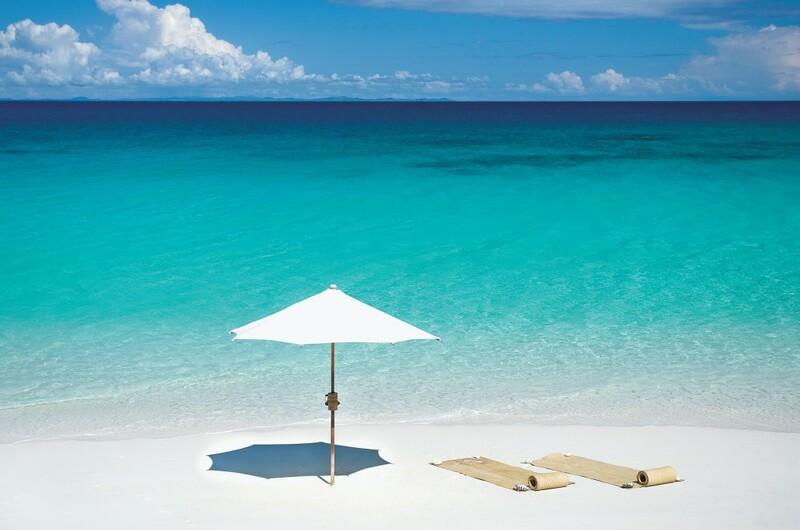 Today, the azure blue waters and powder white soft sands house a chic resort with luxuriously appointed villas strung across two perfect beaches. Snorkel and swim the pristine coral reefs or take a PADI diving course at the AKIO Diving Centre. Sea creatures you’re likely to encounter include turtles, jack fish, crocodile fish, scorpion fish, balloon fish, grey and white-tip sharks, giant moray eels and stingrays. If the activity gets too much then retreat to a private hammock with a book or snooze in the sun on the beach – a perfect retreat from everyday life. 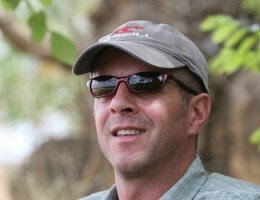 With one of the most knowledgeable teams of safari experts in the business we have at our fingertips the hottest wildlife locations and the best-kept safari secrets. Many of us have travelled to Africa with our own children and planning family safaris is a particular area of expertise, contact us.